Peggyz Place: Happy new year ! 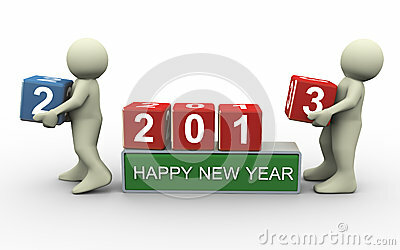 i am sure 2013 would be off the hook. Party safely and remember the reason for the season.